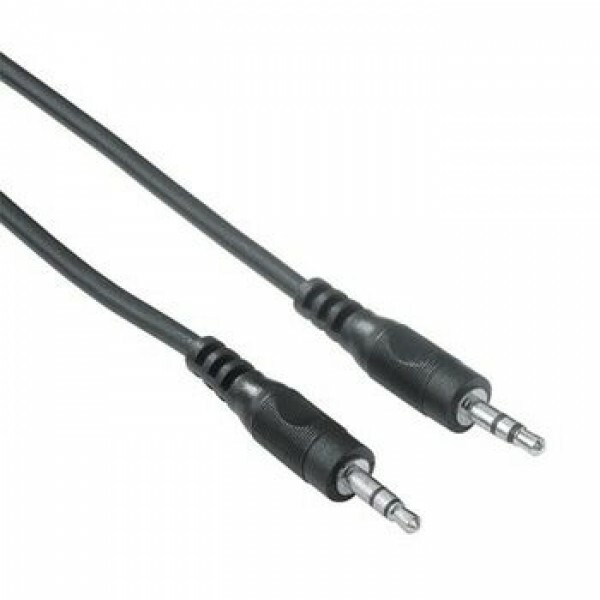 Hama Connecting Cable, 3.5 mm jack, plug - plug, stereo, 1.5 m. Connector 1: 3.5mm, Connector 2: 3.5mm, Cable length: 1.5 m, Colour of product: Black..
Hama Connecting Cable, 3.5 mm jack. Connector 1: 3.5mm, Cable length: 0.50 m, Colour of product: Black..
Hama 00119438. 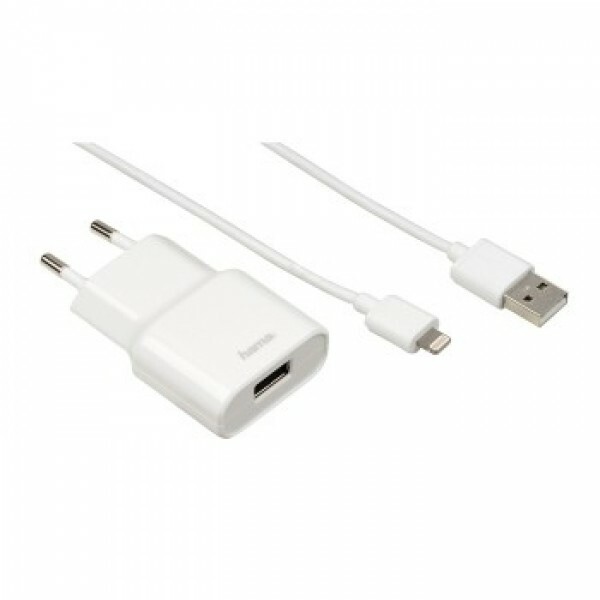 Charger type: Indoor, Power source type: AC, Charger compatibility: Smartphone, Tablet. 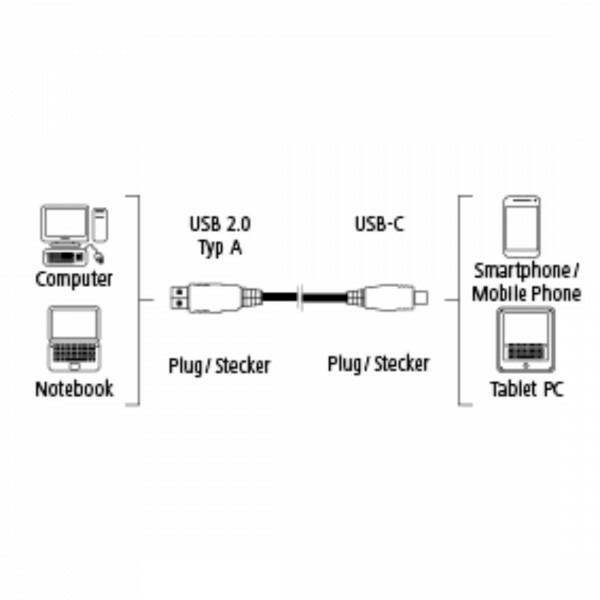 Input voltage: 100 - 240. 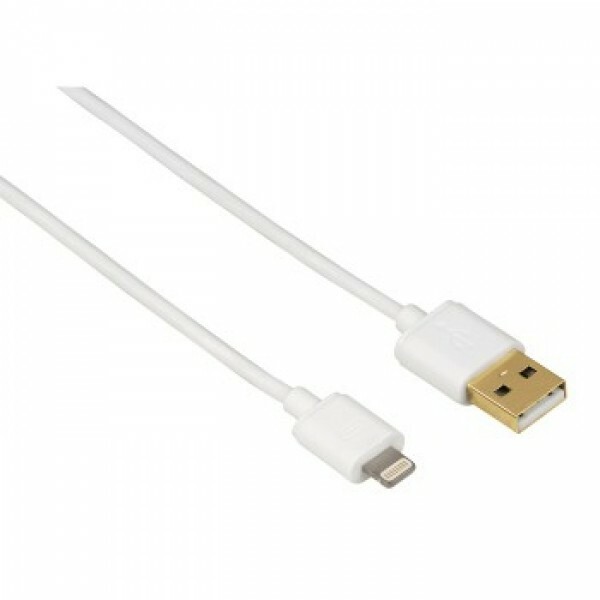 Cable length: 1.5 m, Colour of product: White..
Hama 106331. 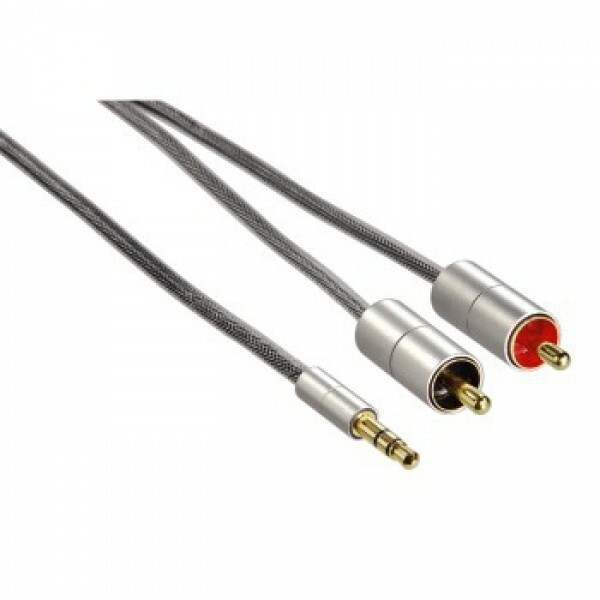 Connector 1: 3.5mm, Connector 2: 2 x RCA, Connector contacts plating: Gold, Cable length: 1 m, Colour of product: Grey..
Hama 00045076. 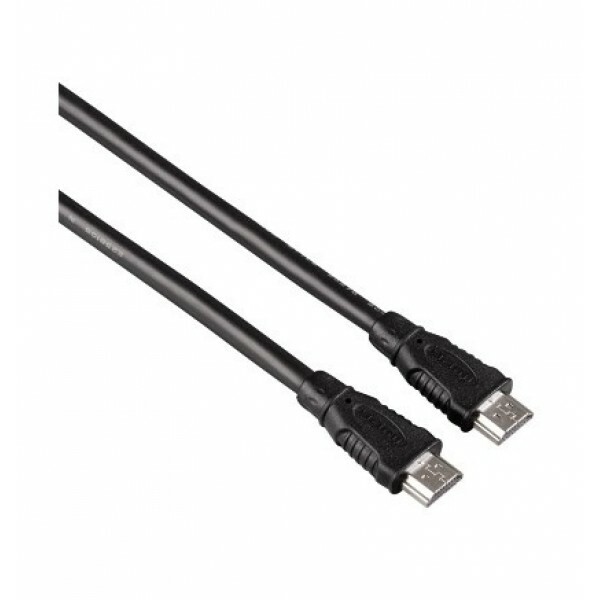 Cable length: 1.8 m, Connector 1: DVI-D, Connector 2: DVI-D..
Hama 00039665. 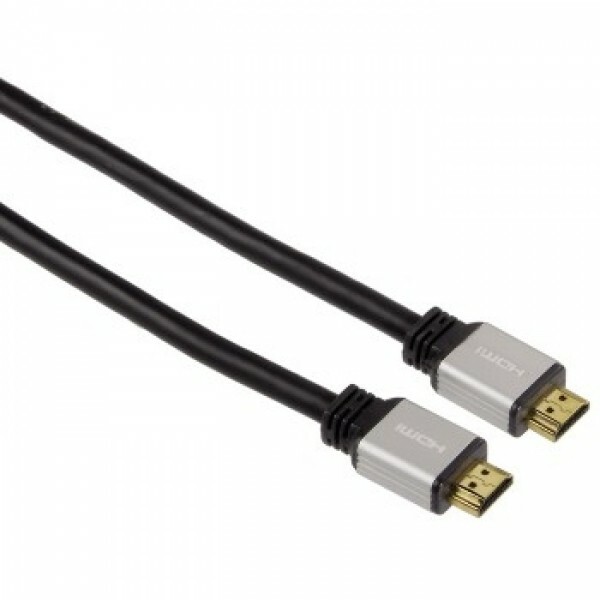 Cable length: 1.8 m, Connector 1: HDMI Type A (Standard), Connector 2: HDMI Type A (Standard), Colour of product: Black..
Hama 00039668. 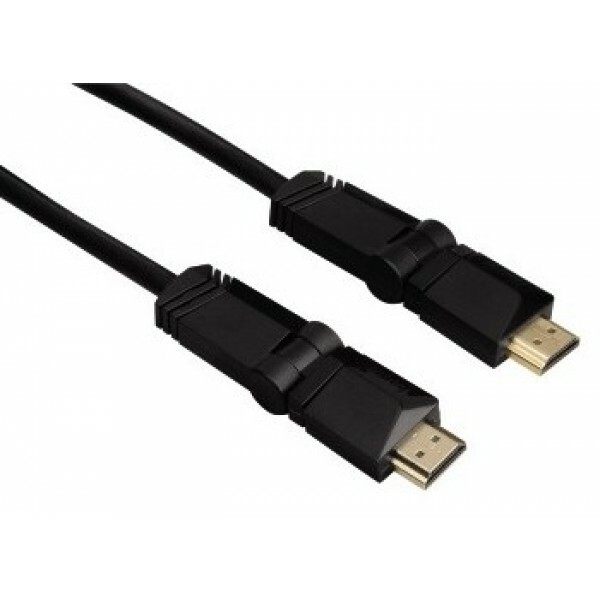 Cable length: 10 m, Connector 1: HDMI Type A (Standard), Connector 2: HDMI Type A (Standard), Colour of product: Black..
Hama 00039666. 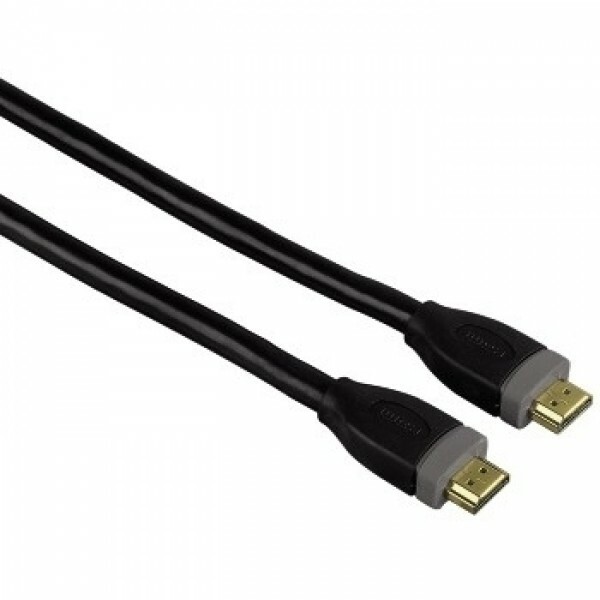 Cable length: 3 m, Connector 1: HDMI Type A (Standard), Connector 2: HDMI Type A (Standard), Colour of product: Black..
Hama HDMI, 0.75 m. Cable length: 0.75 m, Connector 1: HDMI Type A (Standard), Connector 2: HDMI Type A (Standard), Data transfer rate: 10.2 Gbit/s, Colour of product: Black..
Hama 1.5m HDMI. 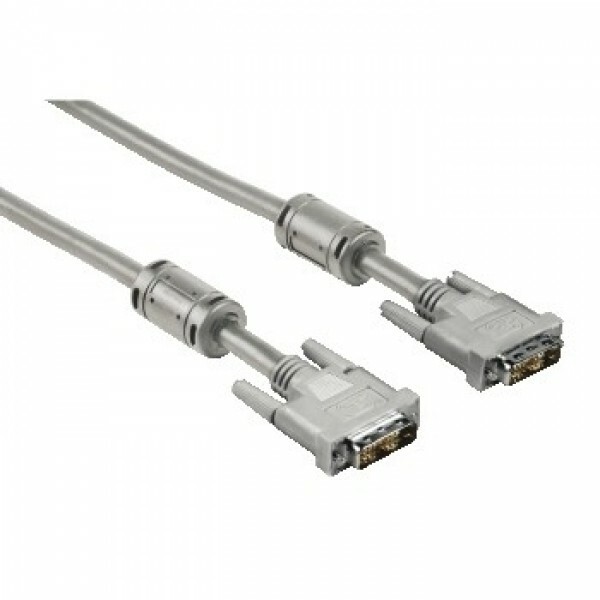 Cable length: 1.5 m, Connector 1: HDMI Type A (Standard), Connector 2: HDMI Type A (Standard), Connector contacts plating: Gold, 3D, Maximum resolution: 4096 x 2160 pixels, Data transf..
Hama 00020165. 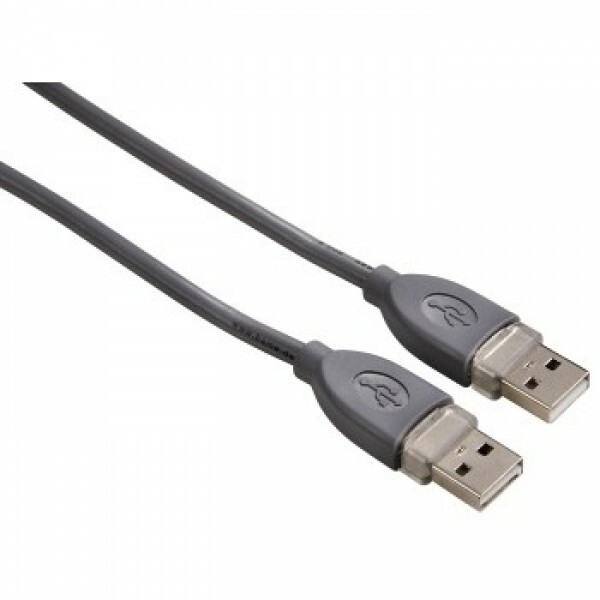 Cable length: 1.8 m, Connector 1: HDMI Type A (Standard), Connector 2: HDMI Type A (Standard), Connector contacts plating: Nickel, 3D, Maximum resolution: 1920 x 1080 pixels, Data trans..
Hama 0.75, USB2.0-A/USB2.0-C. Cable length: 0.75 m, Connector 1: USB A, Connector 2: USB C, USB version: 2.0, Connector gender: Male/Male, Data transfer rate (max): 480 Mbit/s, Connector contacts plat..
Hama USB A/A, 1.8 m. Cable length: 1.8 m, Connector 1: USB A, Connector 2: USB A, USB version: 2.0, Connector gender: Male/Male, Data transfer rate (max): 480 Mbit/s, Colour of product: Grey..
Hama 00030618. 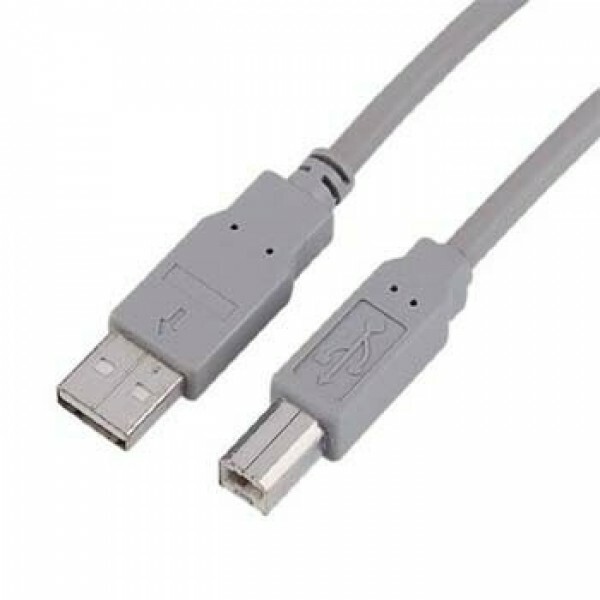 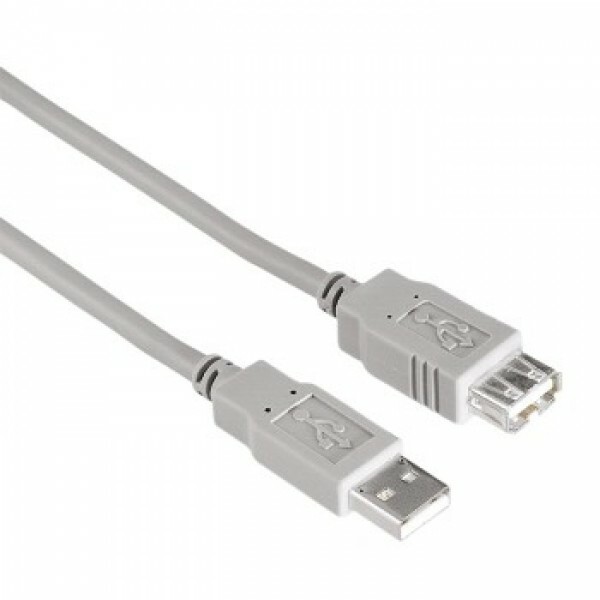 Cable length: 3 m, Connector 1: USB A, Connector 2: USB A, Connector gender: Male/Female, Data transfer rate (max): 480 Mbit/s, Colour of product: Grey..
Hama USB Connection Cable A-Plug - B-Plug, grey, 1.8 m. Cable length: 1.8 m, Connector 1: USB A, Connector 2: USB B, Colour of product: Grey..